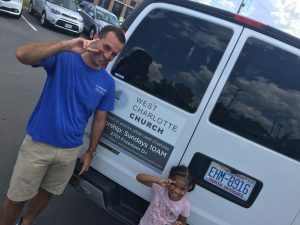 Need a ride to church on Sunday mornings? We would be glad to pick you up! Just call 980.277.0304 and leave a message with your name, address, and phone number.